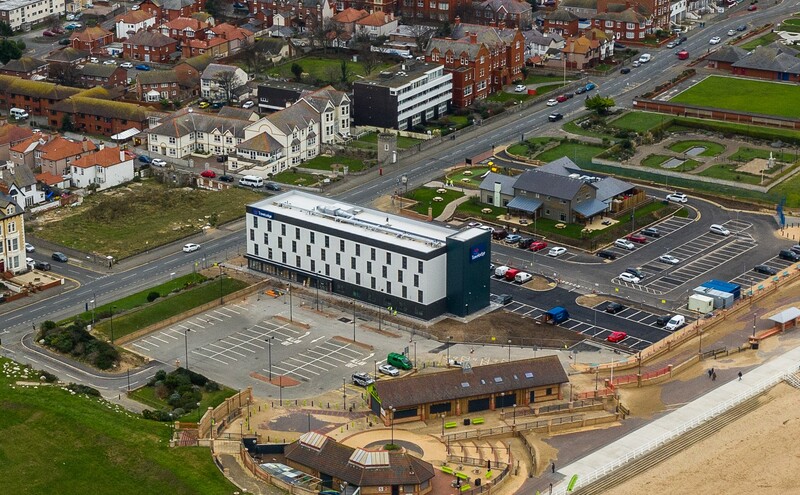 The 73-bedroom, three storey Travelodge hotel with 50 space car park is part of the £25 million Rhyl Waterfront regeneration scheme. It is located on the site of the former Sun Centre on the West Parade and the hotel includes a ground floor reception, bar and breakfast restaurant area. The hotel is now open ready for the 2019 season ahead. If you would like more information about the hotel offering, please CLICK HERE.